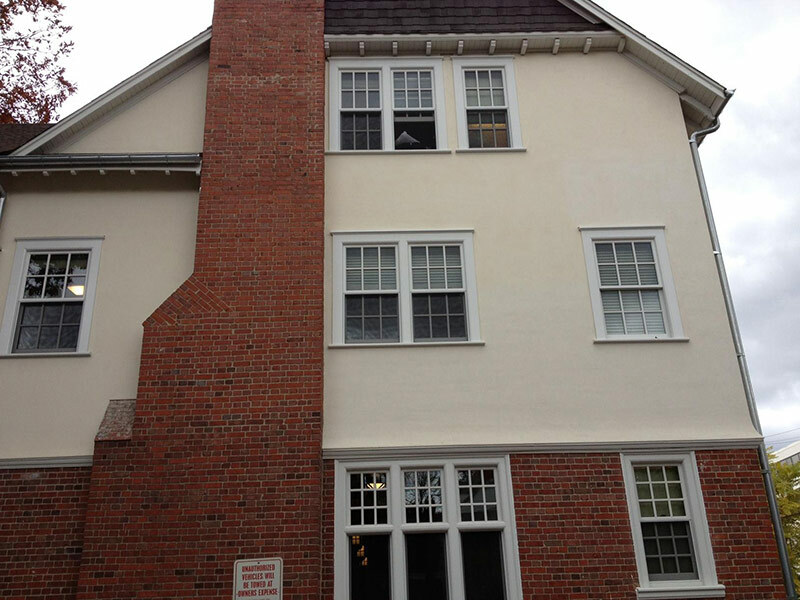 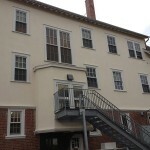 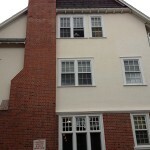 Parrett was proud to be a part of the rebuild / restoration of the University of Michigan’s Delta Upsilon Chapter House. 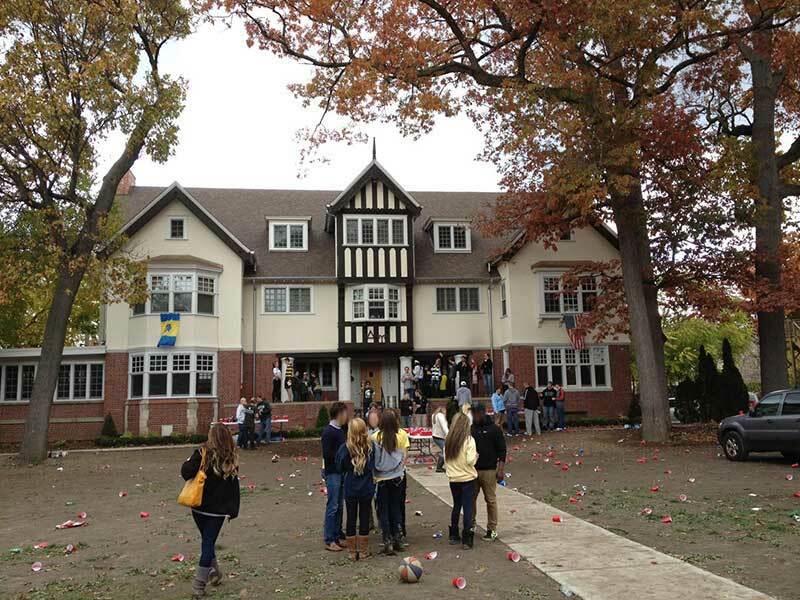 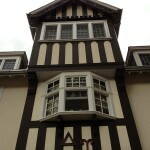 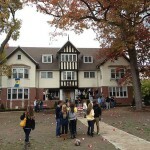 The fraternity dates back to 1876 on the prestigious Michigan campus but did not have a house until 1903. 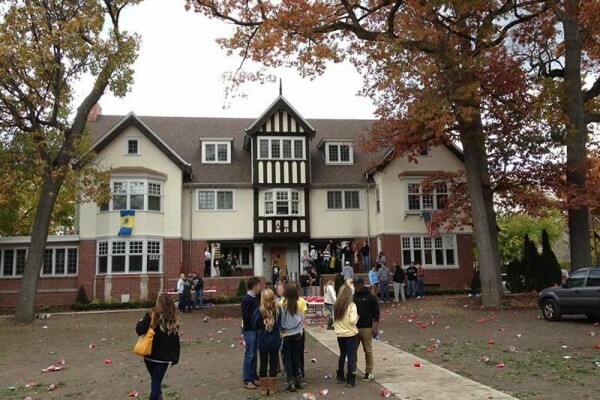 The Delta Upsilon Fraternity House is the oldest residential fraternity/sorority house at the University of Michigan still occupied by the organization which constructed it. 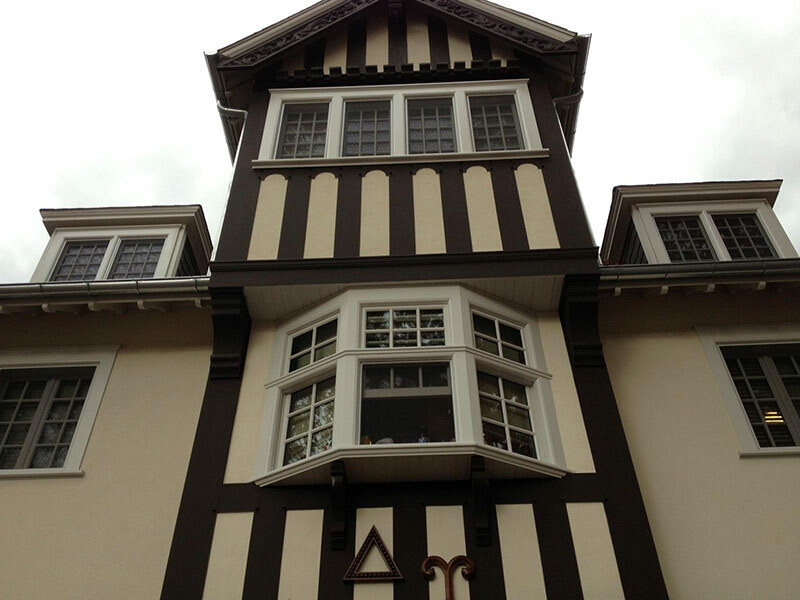 Originally designed by Detroit Architect Albert Kahn, the two-and-one-half story Arts-and-Crafts influenced, Tudor Revival is registered on the National Historical Register. 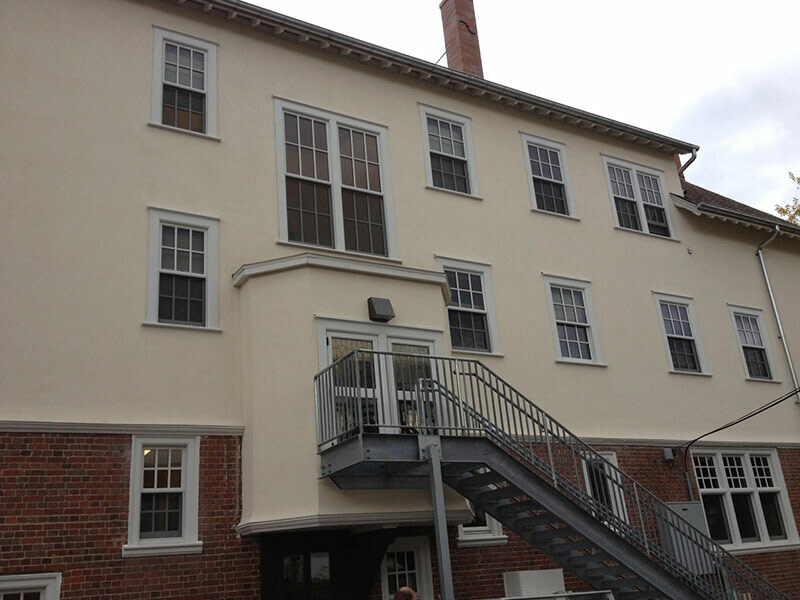 On May 30, 2008 the house was severely damaged in an electrical fire which destroyed a significant amount of the upper levels with partial structural failures.